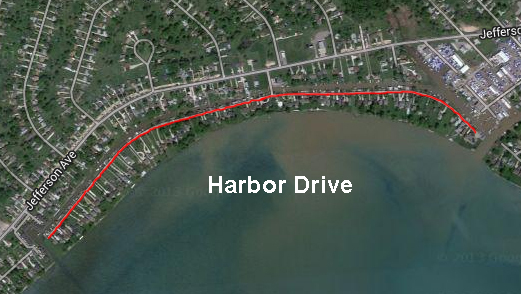 With its rich history, incredible views of Lake St. Clair, and mile-long brick paver road, Harbor Drive is one of Macomb County’s most desirable neighborhoods. Residents of the street have unparalleled access to maritime activities, thanks to its well-maintained boat canal and close proximity to several marinas, and enjoy heightened privacy and security since it is entirely separated from the mainland. 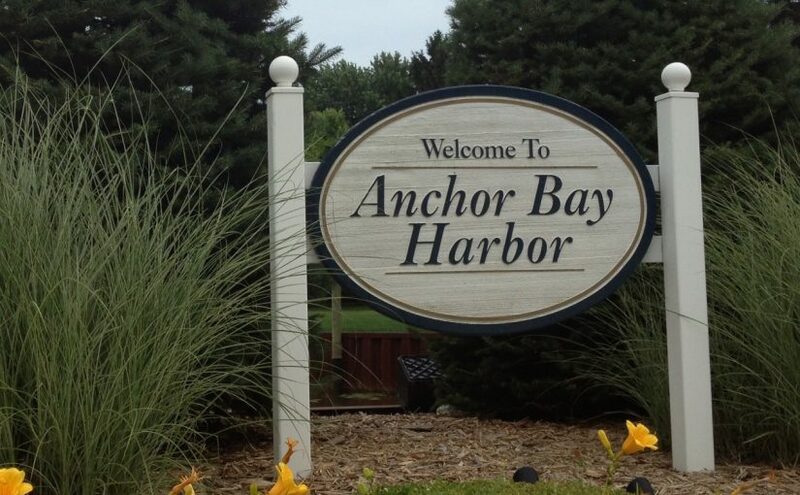 On this website you can learn more about our neighborhood, see the latest updates and announcements regarding our community, read the association’s by-laws, contact our association’s board members, and more. If you are a resident and have suggestions on how we can improve the site, please fill out the suggestions and feedback form.